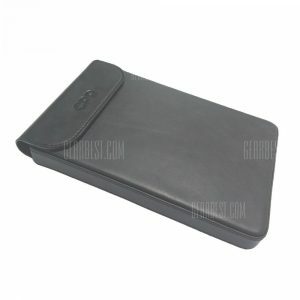 Protective Case for a 6.26€ -21%! Protective Case for a 7.24€ -21%! Onda V989 Air 9.7 inch -proof Protective Screen Film a 1.68€ -54%! Protective Case for a 7.03€ -10%! 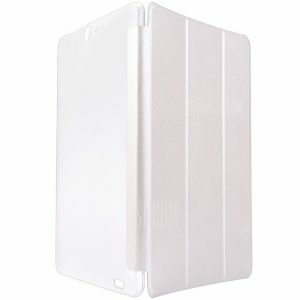 Protective Case for a 6.07€ -32%!